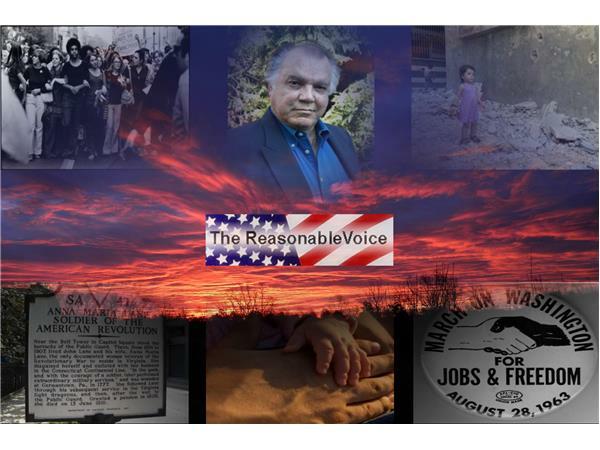 If you liked this show, you should follow The Reasonable Voice. 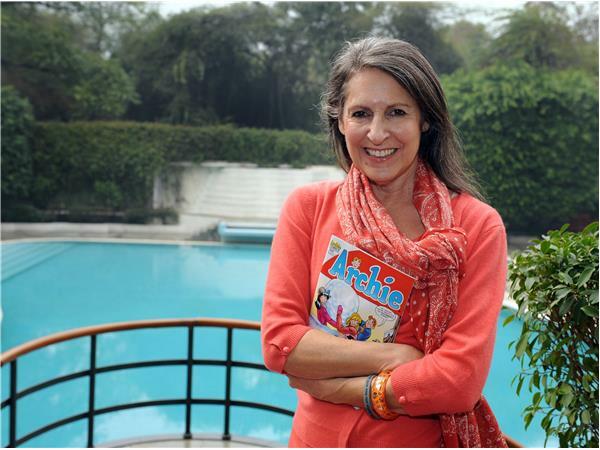 Nancy Silberkleit of Archie Comic Publications stepped into her role as the Co-CEO of the company in 2009 with the vision that the comic book, as a graphic novel, is a valuable tool for developing literacy among first-time readers and instilling love for reading in everyone. Nancy taught art for over 20 years and has seen the power of comics to encourage literacy and creativity in children. It is a natural progression for children, as a bridge to reading from the picture books of their younger years. An avid and sought-after speaker, Nancy has also spoken at the ‘INK conference in association with TED, 2012’ and the ‘One Globe 2012: Uniting Knowledge Communities’ conference in India, amongst other prestigious events around the world. 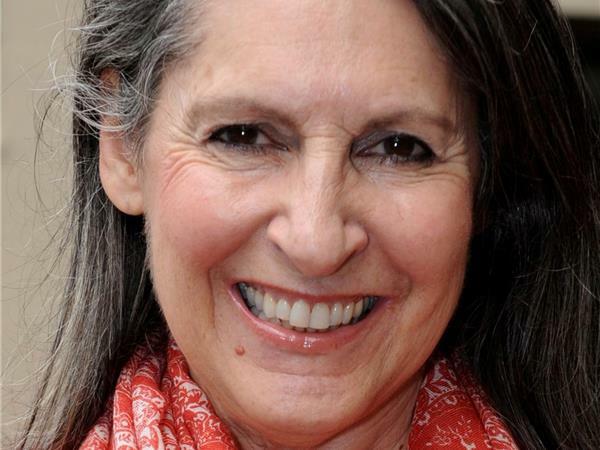 Nancy has been widely recognized in the media for serving as a unique voice in promoting literacy through the medium of comic books and her transition from an educator to a business leader. She was recently featured in the Indian edition of the Fortune magazine.